Kodaikanal is noted for its enchanting waterfalls, pristine lake and rolling green valleys. Arrive in Chennai, meet your Manoyatra representative and head to Kodaikanal. Upon arrival check in at the hotel. Spend your time at leisure, later return for night stay at the hotel. In the morning, set out on a sightseeing tour.Begin with a visit to Pillar Rocks – a set of 3 giant 400-feet tall rocks. One of the most popular tourist spots in the region. A sight of these fascinating structures will make you wonder if they are natural or carved. Thereafter, move to Coaker's Walk, a 1-km long pedestrian path, which runs along steep slopes. While walking here, capture spectacular views of the surroundings. Post admiring the beauty of the lush landscape, transfer to Green Valley View. Formerly called Suicide Point, this place offers bird's-eye view of the underlying valley, from an altitude of around 5000 feet. After clicking a few pictures here, head to Kurinji Andavar Temple, a revered shrine dedicated to Lord Murugan. This holy place is associated with Neelakurinji flowers that blossom at hillsides, once every 12 years. Later, move to Shenbaganur Museum, to get an insight into the heritage of Kodaikanal. Among the biggest attractions of this museum is the impressive orchidarium, which houses over 300 diverse orchid species. Then, proceed to Silver Cascade Falls – an approximately 180-feet tall waterfall. Milky water, cascading in a narrow stream is truly a sight to behold. 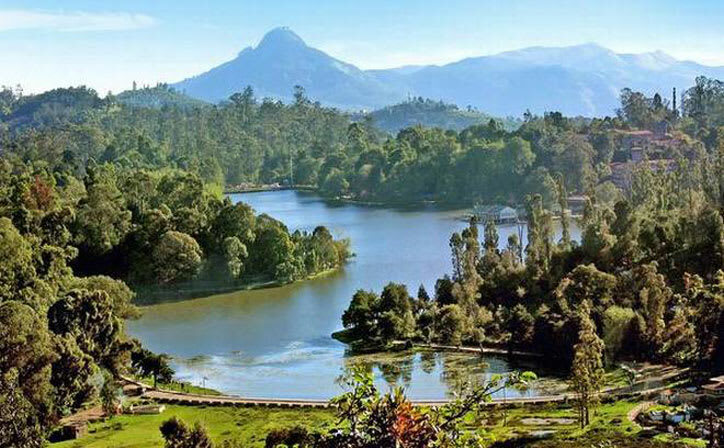 Your sightseeing excursion is incomplete without a visit to the famous Kodaikanal Lake. 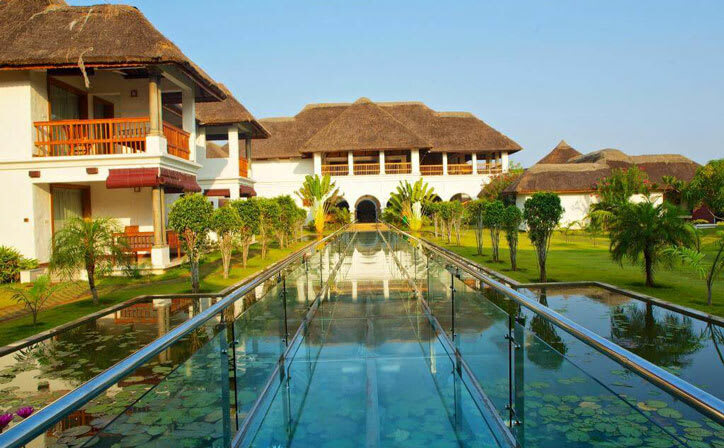 This serene man-made waterbody built in 1863, now gives tourists opportunities for horse riding, boating and fishing.After this enthralling sightseeing tour, return to the hotel and enjoy a good night’s sleep. After breakfast, Check-out from the hotel and drive towards Coimbatore to continue your onward journey. Tour Ends. Located in Tamil Nadu, the ‘Princess of Hill Stations’ - Kodaikanal is noted for its enchanting waterfalls, pristine lake and rolling green valleys. 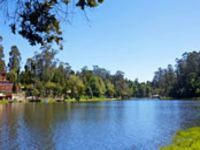 To visit this charming town, you can avail Scenic Kodaikanal: Lake - Falls - Valleys tour and come and explore the myriad natural attractions here. Kodaikanal is one of the most fascinating holiday destinations of South India. 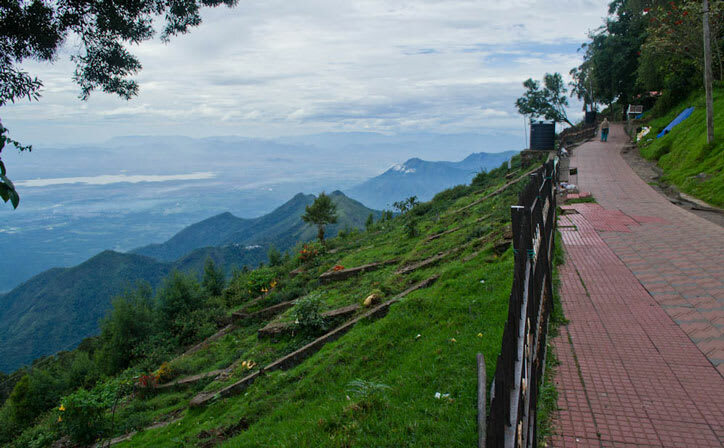 Nestled in the upper Palani hills of the Western Ghats, it is a misty hill-station with mesmerizing scenic beauty, spectacular viewpoints, lakes and waterfalls enables tourists to experience various things to do in Kodaikanal. It is one of the famous sightseeing destination around the city. In the summer season, flower shows and the boat pageant are the major tourist attractions. 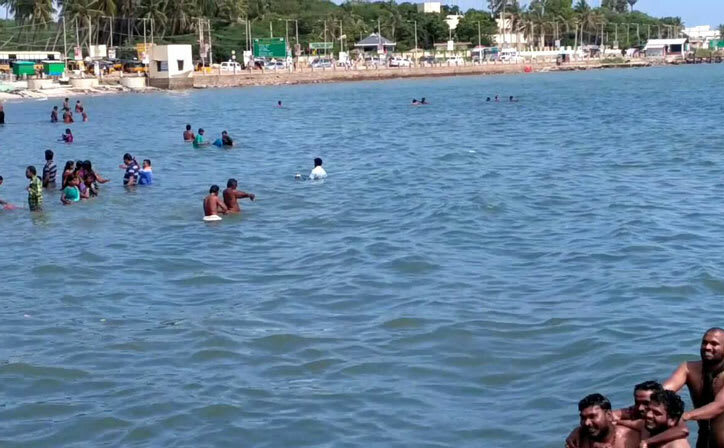 The Tamil Nadu Tourist Development Corporation offers boat services (including Kashmiri Shikaras and luxury boats) so that the tourists can sail around and enjoy the scenic view. The Coaker’s Walk is a narrow wayfarer’s path that is constructed along the slope of mountains. The outlook of the Coaker’s Walk defines the lustrous view of the valleys, mountains, lakes and waterfalls. On a clear and cloudless day, you can spot numerous viewpoints namely, Dolphin’s nose, Pambar river valley, Pillar Rocks and also the Madurai city. 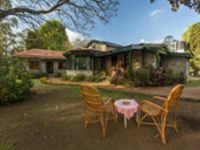 The Kodai Estate is surrounded by forest cover including pine, coffee, orange, cardamom, pepper, pear, avocado, passion fruit and lots of other trees.Spend some time in the lap of nature and visit popular sites like the wondrous Kovilaaru waterfalls, Kodaikanal Whole Hills, Silver Falls, Saamal Kaadu and Museum as you proceed onto the trip.